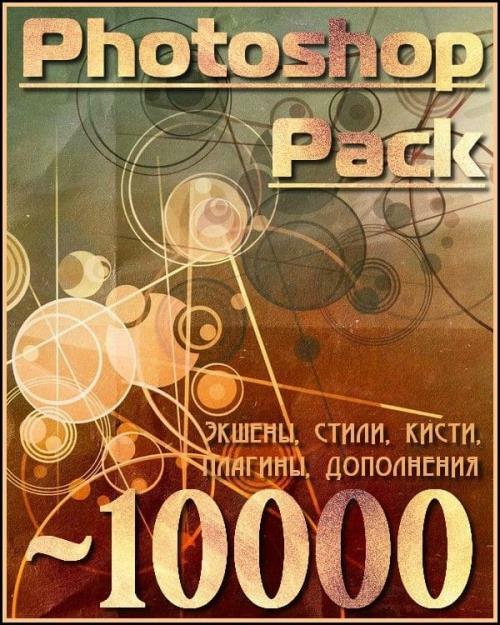 This pack contains 80 high resolution photographs of amazing color swirls. You can integrate them into your own original designs or use them as stand alone elements to create amazing abstract artwork. Each file comes as RBG high res (300 DPI) transparent PNG files (photographed with a Canon 5D) allowing you to use them as is - without having to do any deep-etching of masking or easily convert them to CMYK files if you would like to use them in prints for magazine layouts, graphic prints, stationery or invitations etc. Choose from 5 "main" color sets - Blue Ocean, Green Springtime, Magenta Magic, Violet Fusion and Yellow Fire - with 80 variations in total.